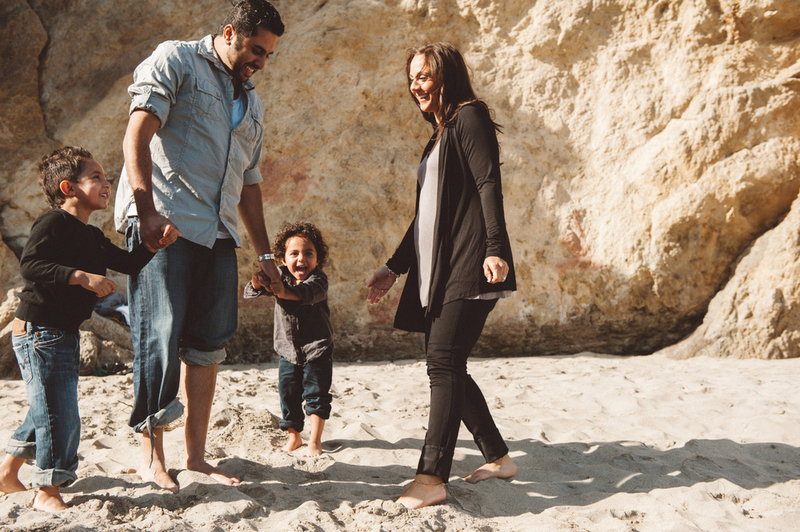 Our good friends Sagar and Shareena reached out to us for some family portraits at El Matador Beach, CA. 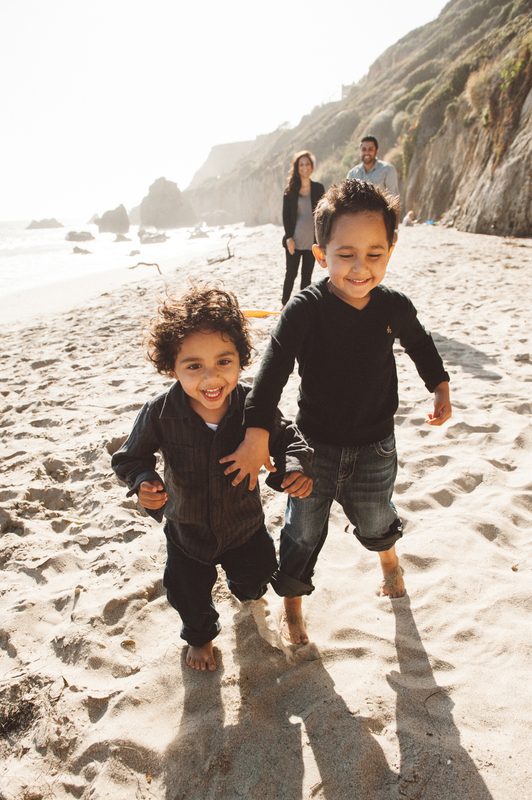 This was their kids first time at the beach they had a blast. Glad we were able to capture these beautiful moments for them.